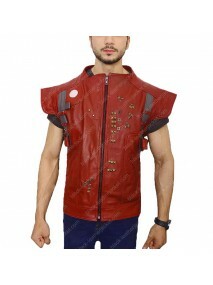 Dress in style. 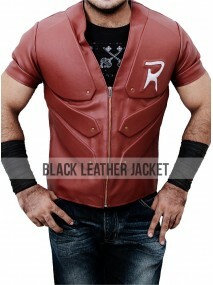 Smarten up your look and look more stylish by wearing our Mens Motorcycle Leather Ve..
Machete Kills is an action-comedy movie of 2013. 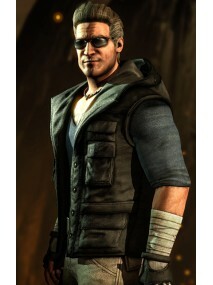 Danny Trejo played a role of Machete Cotz and what .. 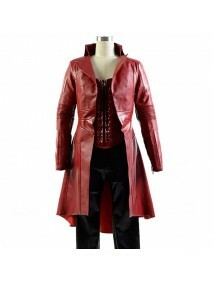 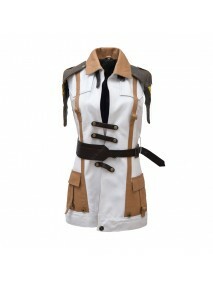 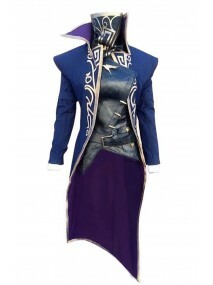 Product Specifications: Material: Genuine leather/ Faux leather Viscose lining Circular ne.. 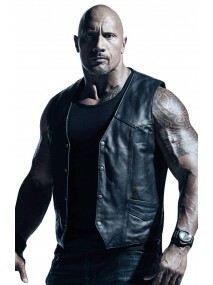 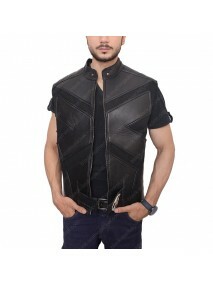 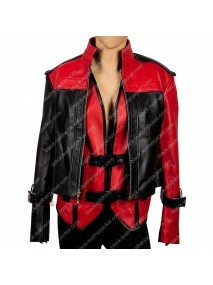 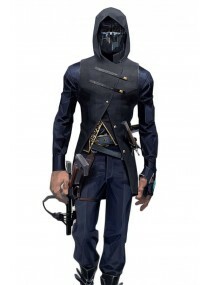 The Fast and Furious Leather Jacket is the best replica of the jacket shown in the sixth installment..
Defiance Vest is the smart choice to pull off attitude in a fabulous way. 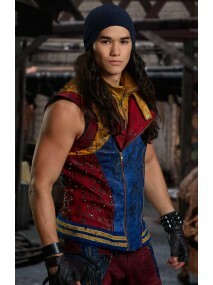 Grant Bowler reprised role..
Booboo Stewart Descendants 2 Jay Studded Vest Descendants 2 Jay vest viewed for the main role of .. 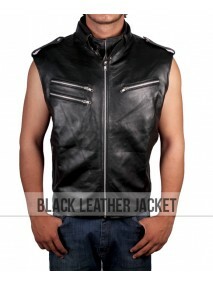 If you want some bold, arrogant as well as a stylish look than you are at the right place. 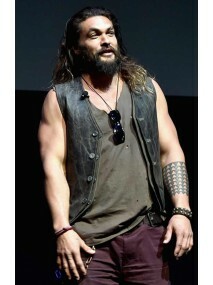 Dean Winc..
Justice League Jason Momoa Black Distressed Leather Vest Jason Momoa Vest is motivated in lounge ..
Justin Bieber is a global pop icon a superstar a megastar, who for whatever he does is always in the..
Leather Vest is the fashion symbol in the latest trend. 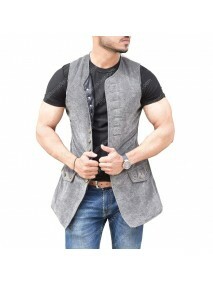 If you are willing to live a charming life you must focus on your dressing. 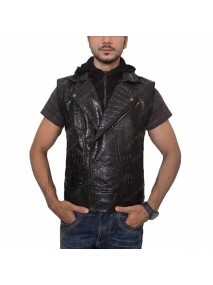 The best attire that gives you extravagant appearance is the Leather Vest. 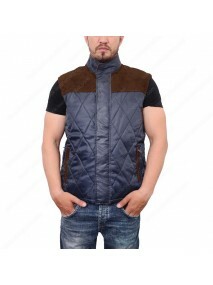 It does not only provide you warmth feeling but also it gives you extra comfort therefore you want to wear it in all occasions or in normal use. 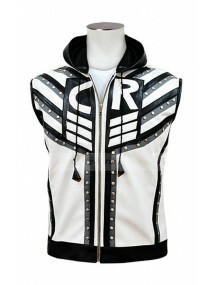 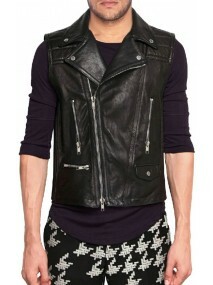 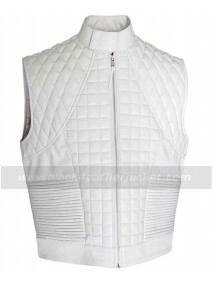 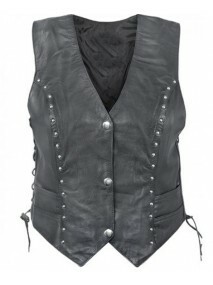 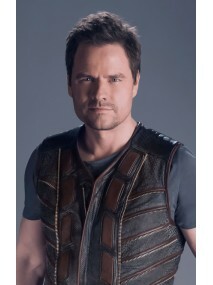 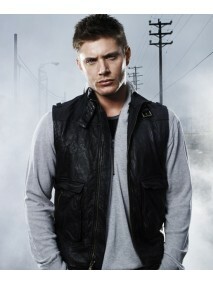 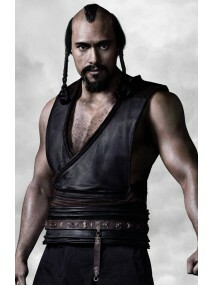 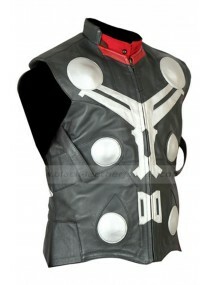 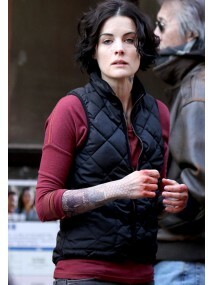 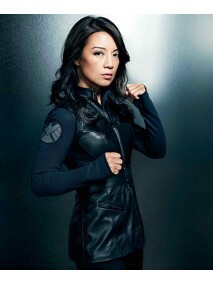 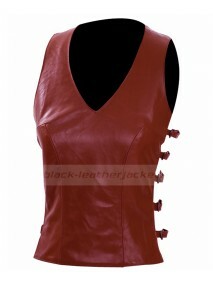 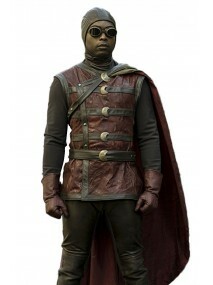 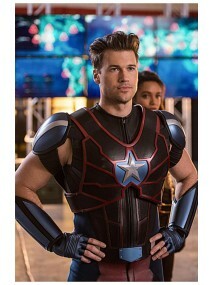 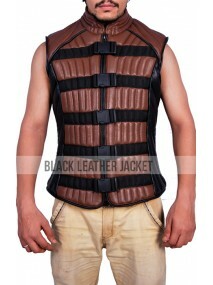 Leather vests wrap around the torso and gives warm sensation without adding unnecessary weight. 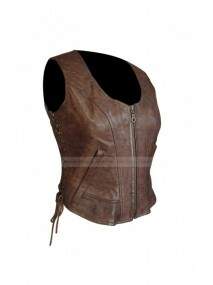 There are several types of leather vest and you have the option to choose it. 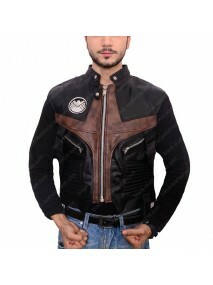 If you are a motorcyclist you must have Leather Vest because in chilly cold weather it provides you safety from the affect of season. 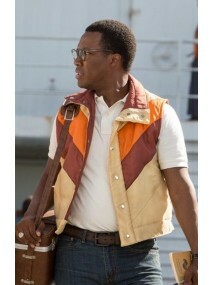 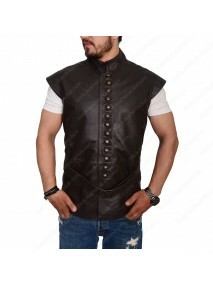 Once you buy Leather Vest and it serves you for long time period. 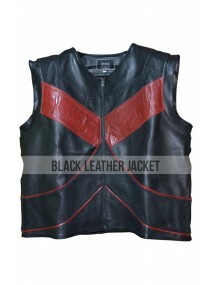 If you care it, you enjoy its warm feeling forever because of the high quality and beautiful appearance. 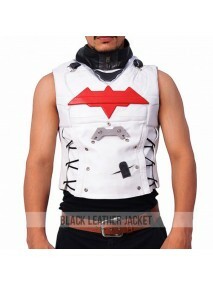 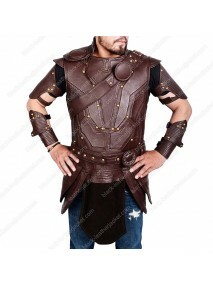 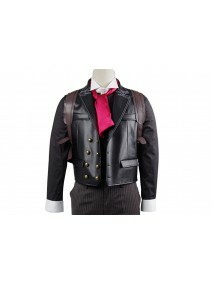 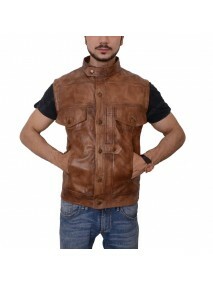 There are three types of leather vest and you can purchase it according to your requirement. 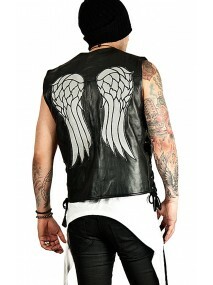 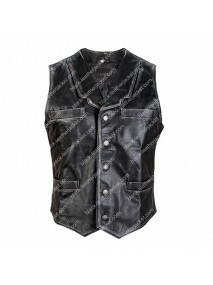 First is the motorcycle leather vest, second type is the western design and the third one is the utility leather vest. 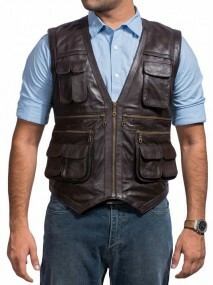 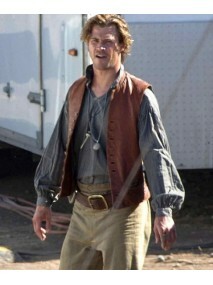 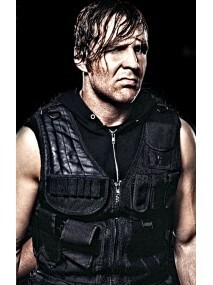 All these vests are prepared from the cattle skin and have a nice look. 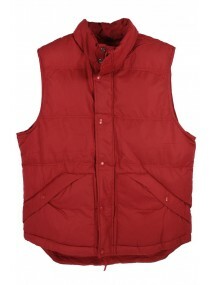 In cold weather it is the best choice because it keeps you warm as well as does not contain extra weight.